Smart, efficient, and fun cooking. 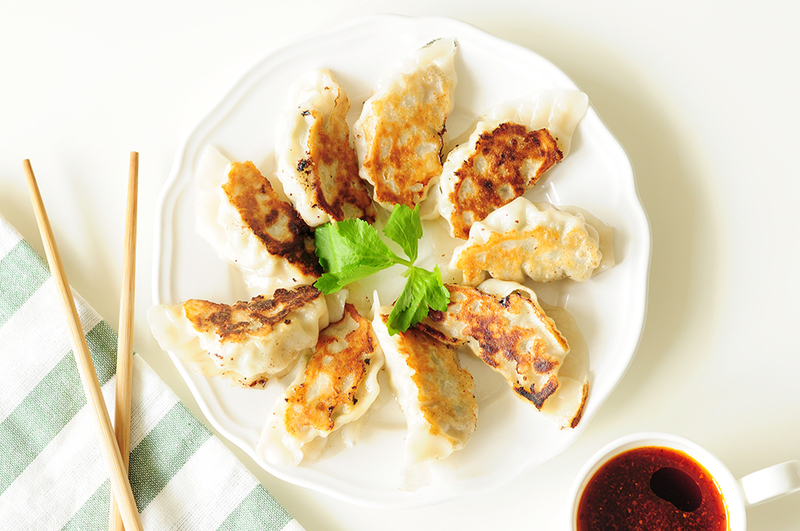 Potstickers are one of the classics in Chinese cuisine. 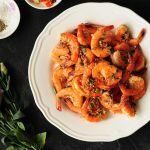 They also make a wonderful, healthy freezer meal for a whole family. Here’s a step-by-step guide to homemade potstickers. 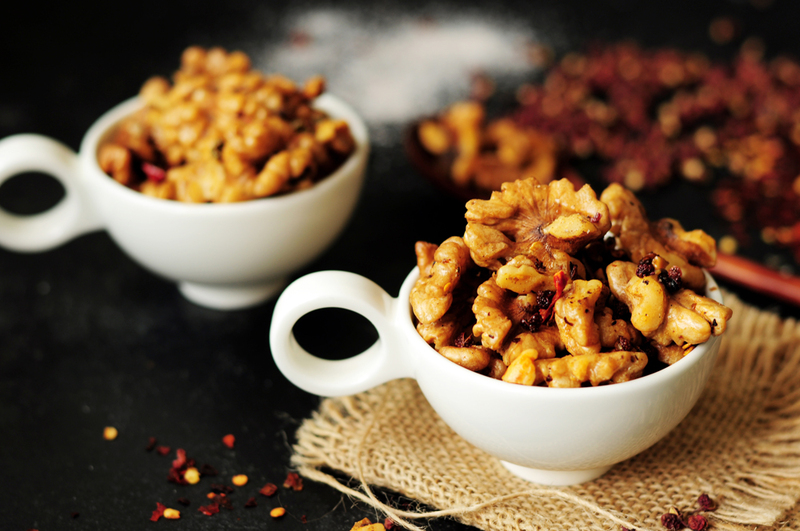 Two easy methods to show you how to toast walnuts, or any nuts, plus a recipe for a spicy and delicious Szechuan-style toasted walnuts. Wonton soup is one of the heartiest Chinese comfort foods. 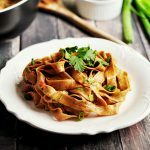 It’s also a fantastic, healthy freezer meal for a whole family. 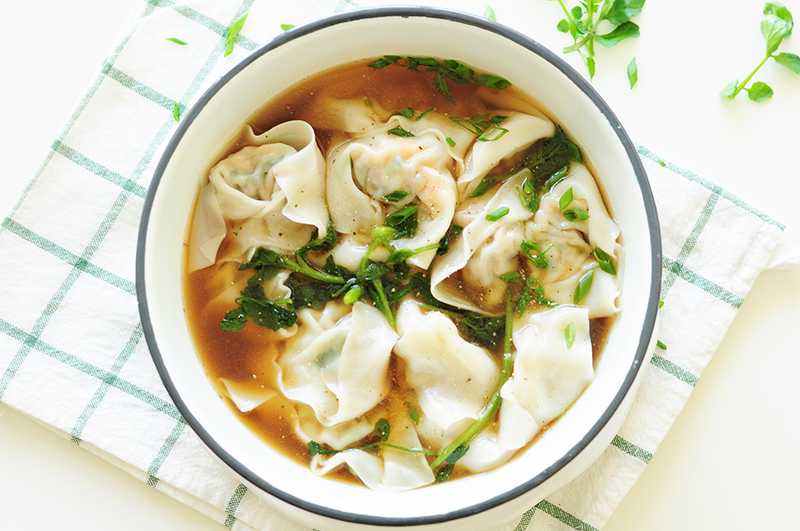 Here’s a step-by-step guide to making wonton soup at home. 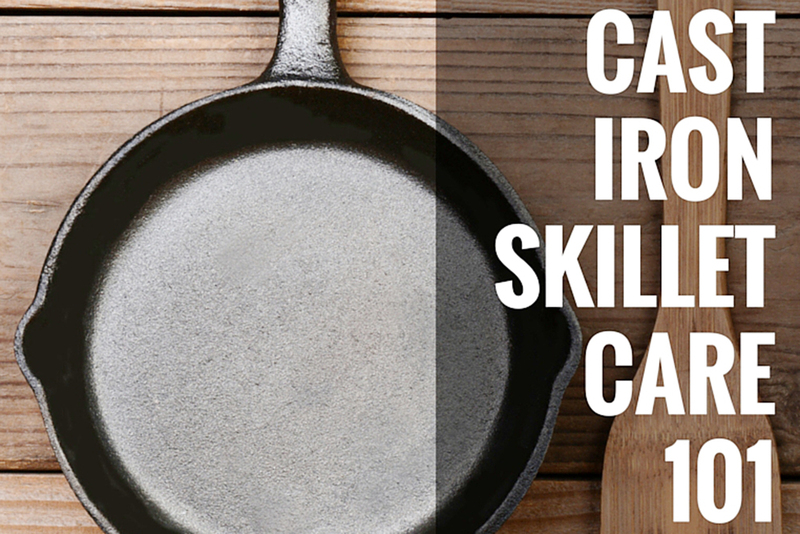 Everything you need to know about cast iron skillet care including seasoning a raw skillet, cleaning, and re-seasoning, preventing it from smoking, and more! 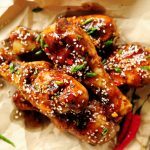 This is a must-have hot chili oil recipe if you are a spicy food lover. It only calls for two ingredients, and you can make it in just a few minutes. 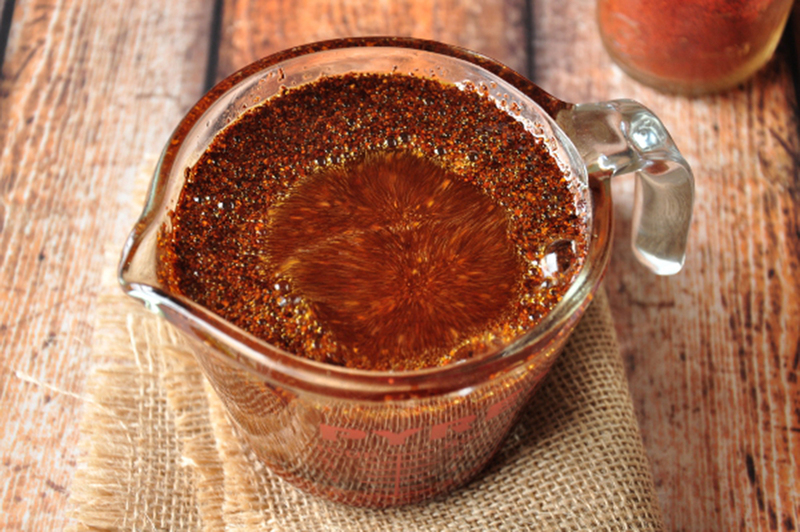 Use it as an ingredient in your cooking or simply as a condiment to heat up your dishes. 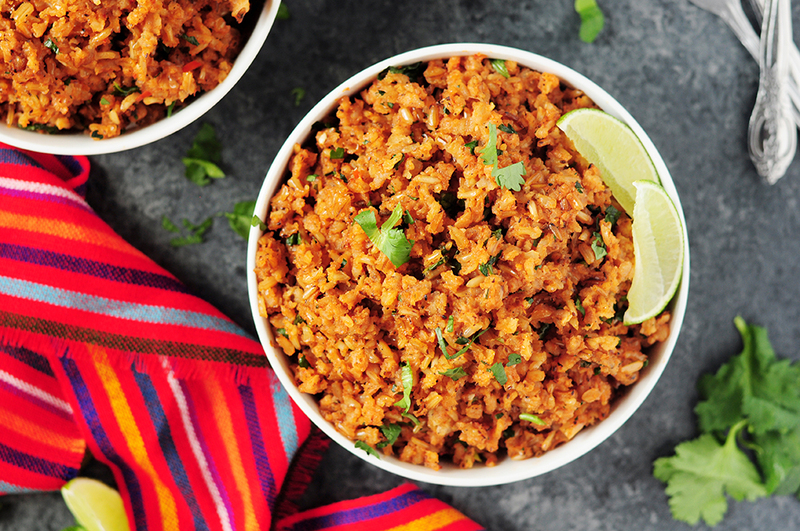 A detailed step-by-step guide on how to make Mexican rice that’s authentic, healthy, and addictive every single time. Recipe included. 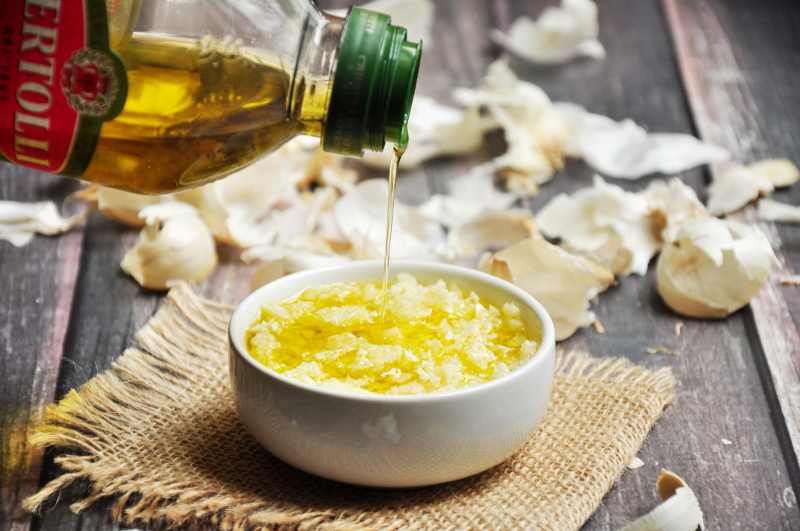 A step-by-step photo and video guide to show you how to make minced garlic at home, which can save you so much time and hassle while cooking. It’s a trick often used in restaurants. 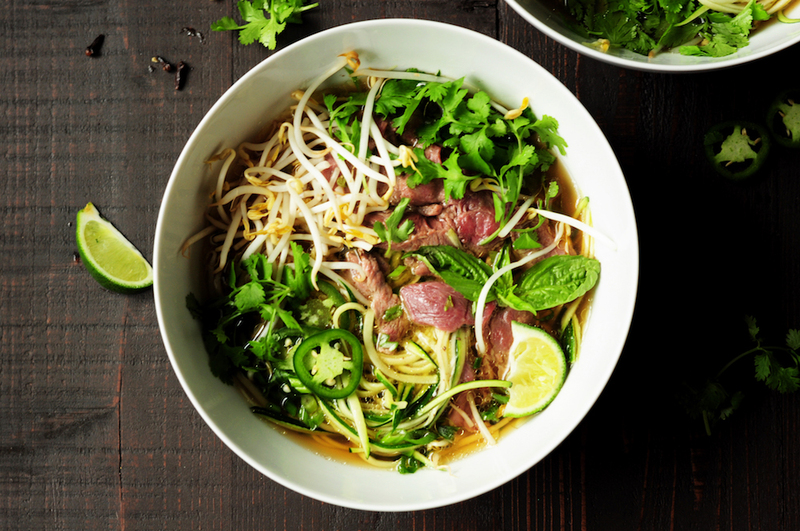 Learn how to make pho with zucchini noodles and bone broth in just 30 minutes. 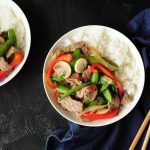 Once you have learned the technique, you’ll want to make pho ALL THE TIME. A holiday feast is essential for Christmas or New Years. 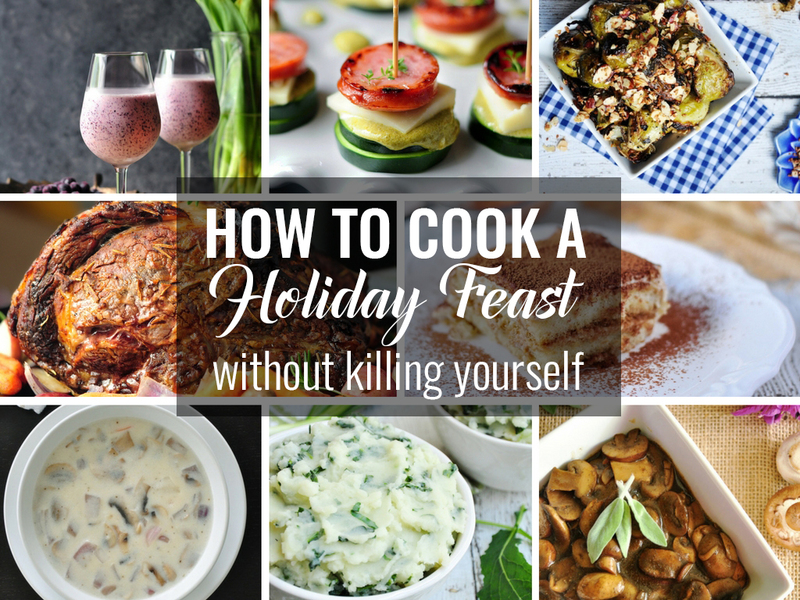 As the home chef, you don’t have to kill yourself to prepare a perfect feast for your family. Remember, it’s the holiday. You should relax and enjoy it too. Here’s how. 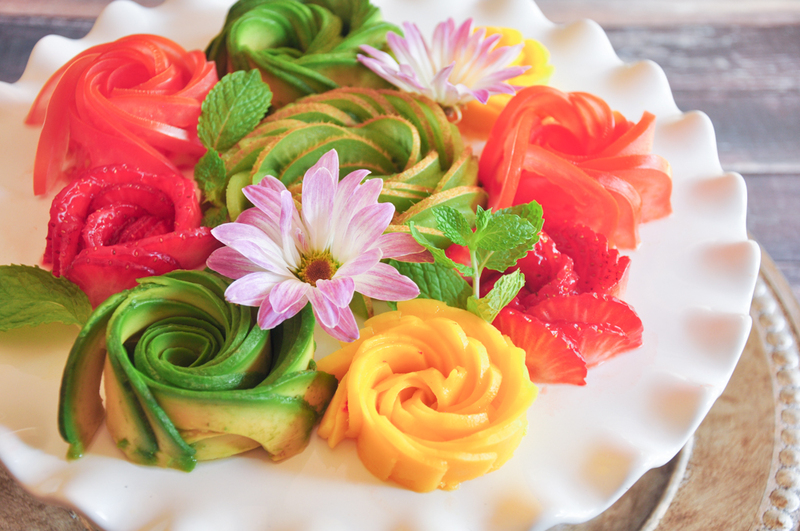 Making food flowers like avocado roses is easier than you thought it would be. Watch our video to see how you can roll up a food rose in just a few minutes. Hi, I am Sharon. Welcome to StreetSmart Kitchen where we learn to be smart, efficient and most importantly, have fun in the kitchen. Hope you enjoy! 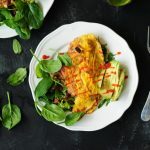 © 2018 StreetSmart Kitchen | All Rights Reserved. StreetSmartKitchen.com is a participant in the Amazon Services LLC Associates Program, an affiliate advertising program designed to provide a means for sites to earn advertising fees by advertising and linking to Amazon.com.